PET/CT in Clinical Practice indicates for the appropriate use of PET/CT in Lung, Lymphoma, Esophageal, Colorectal, Head/Neck and Melanoma. Reference is also made to tumors of the male and female reproductive system. The information provided is concise, relevant and well-illustrated. Each chapter contains a summary of the appropriate staging system for that tumor and indicates where PET/CT is helpful and where it is not. These points are illustrated using images collected from clin- ical cases collected over the past few years. 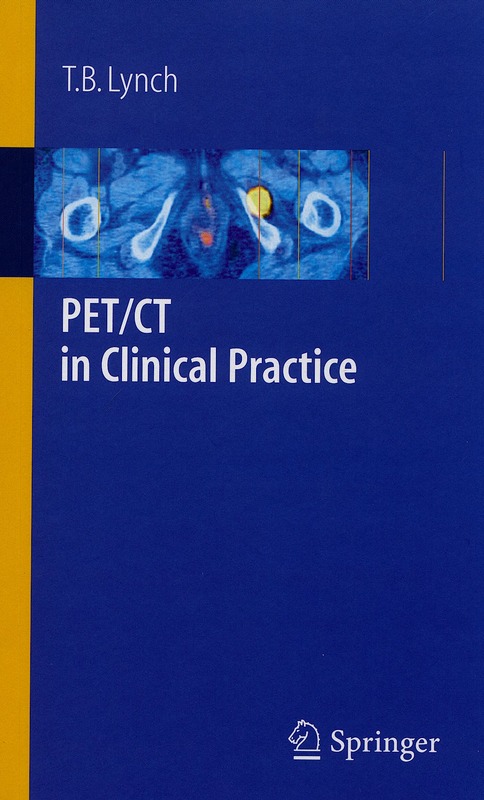 The range of normal PET/CT appearances is outlined in chapter 9. The book focuses on FDG-PET/CT throughout, but chapter 10 makes reference to the future application of other positron emitters and gives a beginners guide to the physics of PET/CT. Essential reading for consultants and medical residents in radiology, nuclear medicine and oncology as all from medical student to consultant oncologist will be touched by this modality and will need to understand its strengths and weaknesses.